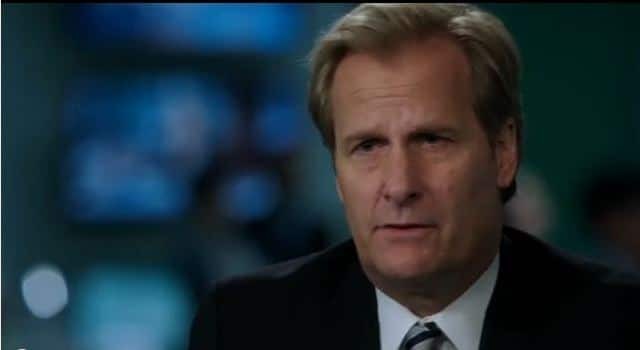 Is it just me or The Newsroom is season 2 finding its groove? After last week’s episode, we find ourselves treated with a patient episode. It’s tough for me to say this is one of the better efforts from The Newsroom this season. Last week is still better, I feel. 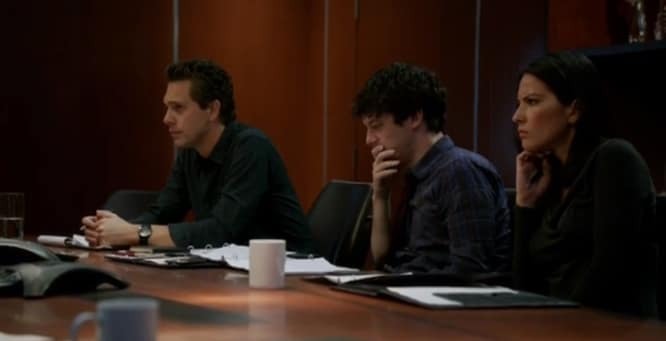 This week on The Newsroom, Jim (John Gallagher, Jr.) is on the road and things are not improving. A quick word about my thoughts on Season One of The Newsroom: I didn’t cover it last season, so I felt I needed to dump my thoughts on season one, just to set the tone for my reviews. 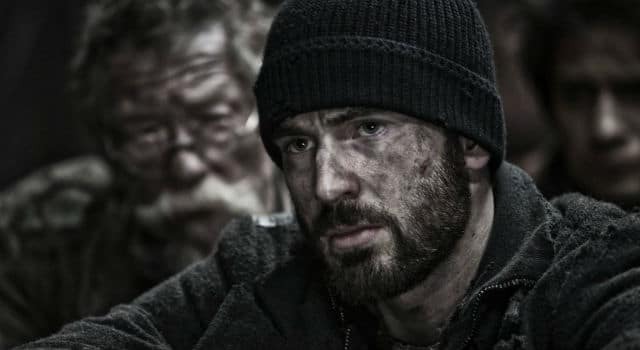 The first trailer for Snowpiercer has arrived online. The sci-fi thriller is directed by Bong Joon-ho and stars Chris Evans, Tilda Swinton. Keep reading to check out the trailer.